We are excited that you have received your new tiles and we want you to be delighted with your finished design. To do that, together we need to ensure that your delivery is exactly what you want. Please check the tiles that have been delivered or that you have collected. 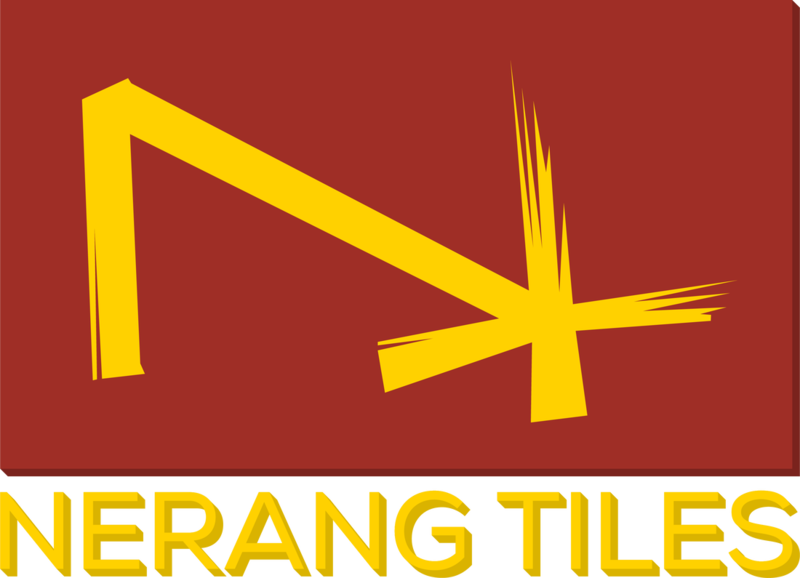 If there is any concern regarding the quality of the tiles supplied, we will gladly exchange them. Ceramic tiles are a natural product and some variation can be expected in shade and size. Australian Standards define the acceptable variation and imperfections allowable in any batch. We will not accept any claims for replacement, repair or reimbursement once tiles have been laid if that claim is for defects, size, shade variation, incorrect delivery or other fault that should have reasonably been obvious before laying commenced. It is the responsibility of the tiler under the management of the builder or homeowner to check tiles before laying them. If there is any concern regarding the quality, size, colour, shade or variation of the batch on site, the tiles must NOT be laid. If a defect is discovered while the tiles are being laid, work must stop immediately. Inspect the tiles for any defect. Check that the shades are consistent through the batch delivered. ​Ensure that there are enough tiles on site for the project. If not, order more of the same batch before work commenced. Mix tiles from several boxes to ensure blending of any inherent shade variation. Always clean any adhesive, grout and wax from the surface of the tiles. Ensure that the tiles are laid in accordance with the recognised industry standards or in accordance with the manufacturer's recommendations.